There are many great reasons to consider moving from New Jersey to Houston: Whether you’re looking for sunnier skies, a great job market, or a more laid-back pace of life, The Lone Star State is an attractive destination for individuals and families alike. However, you’ll need to choose the right professional moving company that can see to every detail of your long-distance move to ensure that your move goes according to plan. At Simonik Moving & Storage, we have been a trusted household mover since 1977 and we go above and beyond to complete every move efficiently and professionally. We have earned accreditation from the BBB thanks to our commitment to customer service and as an award-winning agent of Allied Van Lines, we are part of a nationwide network of moving and storage professionals so we have the resources to complete any move, anywhere in the country. If your Texas home won’t be move-in ready when you arrive, we offer short and long-term storage options to keep your belongings safe until you’re ready to receive them. We will pack your items in containers designed for international shipments and they will be stored in our safe and secure state-of-the-art warehouse facility for however long it takes for you to complete your move from New Jersey to Houston. We service households throughout Central and North New Jersey, including Hunterdon, Mercer, Middlesex, Monmouth, Morris and Somerset counties. We have earned the distinguished “Mover of the Year” award from the New Jersey Warehousemen & Movers Association, so you can trust that we understand the latest regulations that could complicate an intrastate move. We have also earned ProMover status from the American Moving & Storage Association (AMSA) and we have what it takes to make your move from New Jersey to Houston simple and stress-free. 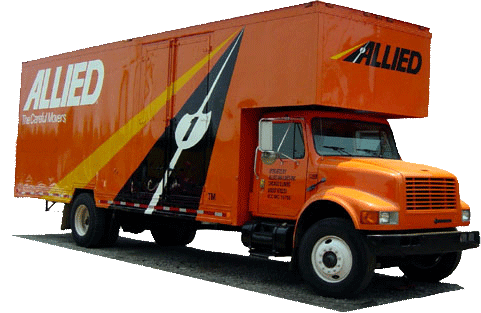 Ready to learn more about our comprehensive NJ to Houston moving services? Get in touch with Simonik Moving & Storage today! Give us a call or fill out our online form to request your free in-home moving estimate.